Are you in need of an CTA Exam? Our team and technology make us Miami’s #1 center for Computed Tomography Angiography (CTA) Scans. Unique Imaging is proud to present the latest in CTA imaging technology. Our technology delivers excellent high resolution images and shorter scan times. This is very important to our patients who want the most accurate tests possible and be in and out as fast as possible. Few imaging centers have this level of technology. The quality and resolution of the CTA images that are taken during the exam are important for accurate diagnosis or evaluation from a referring physician. You want to avoid something being missed or having to repeat the exam. When it comes to your health, you want the best possible medical imaging, as your wellness depends on this. Getting a CTA Exam can be overwhelming. The exam can last between 15 – 30 minutes and If you have ever been in a still position for this long, you will know that it can quickly get frustrating if you are not comfortable or at ease. Patient comfort is one of our utmost priorities. We address this through ambient controls, soothing music, and the most comfortable equipment options available. If you are in need of a CTA exam it is because a referring physician has requested it or you would like to evaluate if there are any abnormalities or problems in an area of your body. You should make sure that the results of the exam itself are accurate and professionals interpreting those results are experienced and thorough. We pride ourselves on the quality of exams we perform and our talented Radiologists..
CTA is also known as Computed Tomography Angiography. CTA is a CT scan to visualize the arterial and venous blood vessels of a specific part of the body. This can be used to study arteries feeding the brain to those delivering blood to the lungs, abdominal organs, and extremities. CTA is also used to study the coronary blood vessels of the heart. CTA scans always require IV contrast to enhance the blood vessels to make them undoubtedly distinguishable from surrounding anatomy. The flow of contrast through the vessels helps reveal areas of narrowing (stenosis) and blockages (occlusions). For more information on CT scans including contrast please visit the CT section. 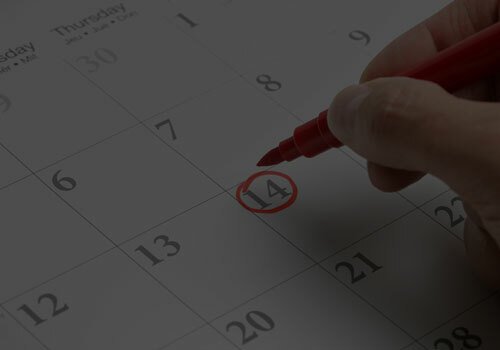 If the exam is ordered without contrast, little or no preparation such as fasting may be required specific to your exam. If your exam does require preparation instructions you will be contacted 24 hours prior to your exam and given exam specific preparation instructions. WHAT CAN I EXPECT DURING AN CTA EXAM WITH CONTRAST? If the test is ordered with IV contrast by your physician you will be required to receive a contrast injection into a vein in your arm. The technologist may ask if you have asthma or if you have allergies to Iodine and certain drugs. The IV contrast material used at Unique Imaging for CT is nonionic iodine and is less likely to cause an allergic reaction than standard iodine contrast. You will be asked not to consume food 4 hours prior your exam to avoid complications during the rare event of an anaphylactic contrast reaction. In addition, patients 60 years or older require a blood test for renal (Kidney) functions. 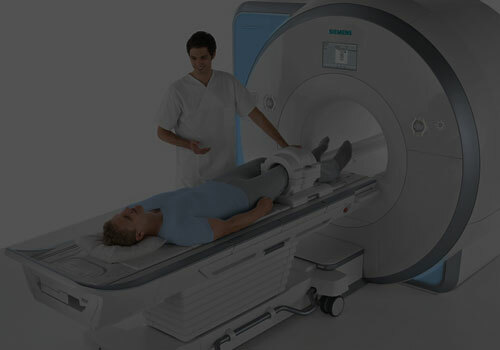 It is very important to provide us with relevant previous exams such as CT and/or MRI for our radiologist to compare. You may be asked to wear a gown during the exam or you may be allowed to wear your own clothing if it is loose-fitting and has no metal fasteners. The technologist will provide a secure locker to place all your belongings as no foreign objects are allowed in the CT suite for your own safety.